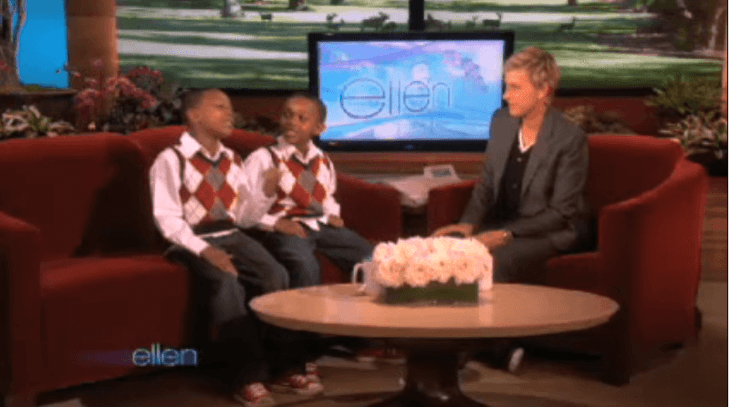 Almost nine years ago, in October 2009, Demetric and Darius appeared on the Ellen Show to showcase their singing talents for the famous talk show host. 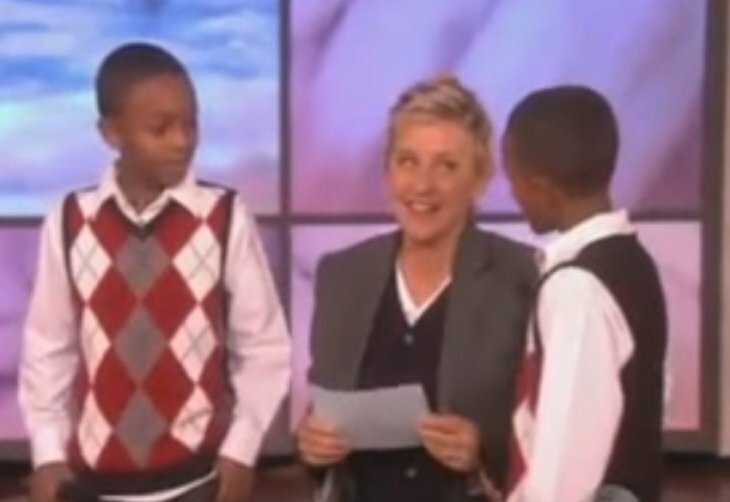 This is not the first time that DeGeneres has brought gifted kids on her show. 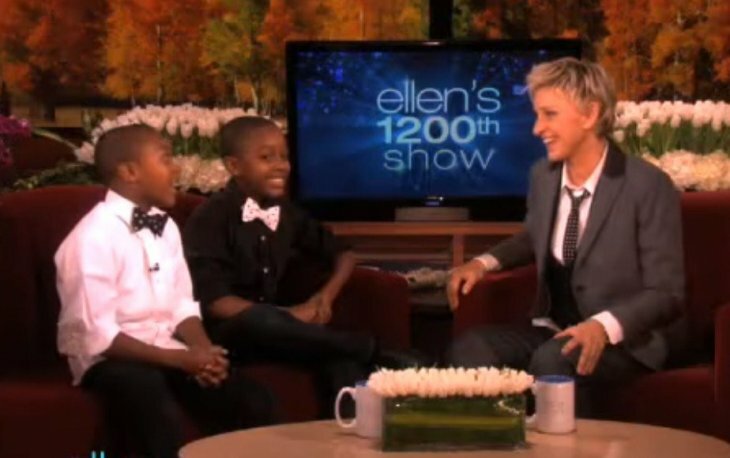 Many young children have been able to perform for Ellen’s audience in the past 15 years, and the talk show host has started many of their careers in show business. It seems Ellen’s staff likes to find talent on the Internet and give them a spot to entertain their guests. The creation of social media and video platforms like Youtube has made it possible for people to put themselves out there, showing their talents on television like they probably couldn’t before. It’s fantastic that so many kids get a chance to live their dreams because of technology. Furthermore, talk shows are always looking to fill their segments with something special, and instead of gossip, the Ellen Show likes to promote talent, funny thing, games, and everything that will bring a smile to their audience's faces. It’s tough to tell them apart, so we were shocked to hear that they are fraternal twins and not identical. 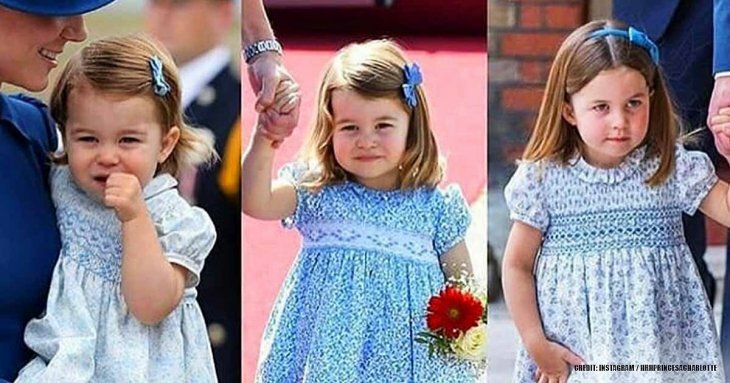 In case you have forgotten, fraternal twins come from two different embryos entirely, while identical twins come from one embryo that broke in two. Demetrice said that he wanted to be a famous singer and a musician, while Darius said he wanted to be a renowned singer and be a S.W.A.T team member to protect people. The twins then talked about being Ellen fans, so they decided to send her a video of their singing and were excited to be invited to the show. 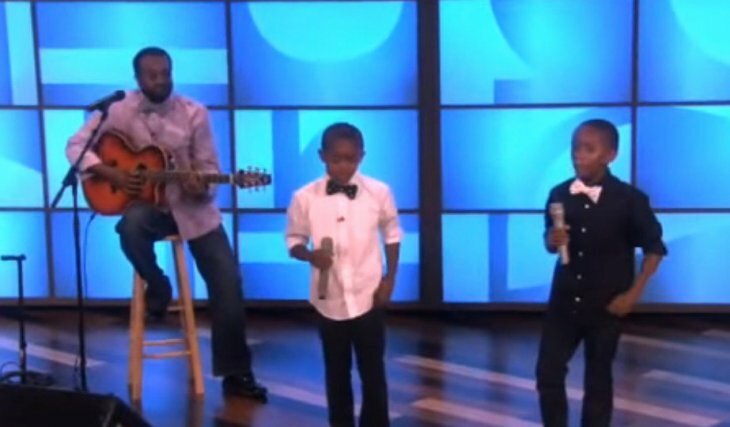 The fact that they chose to perform that particular R&B song was a little shocking because of the explicit lyrics, but the twins sang a family-friendly version, so everything turned out great, and the audience enjoyed them. 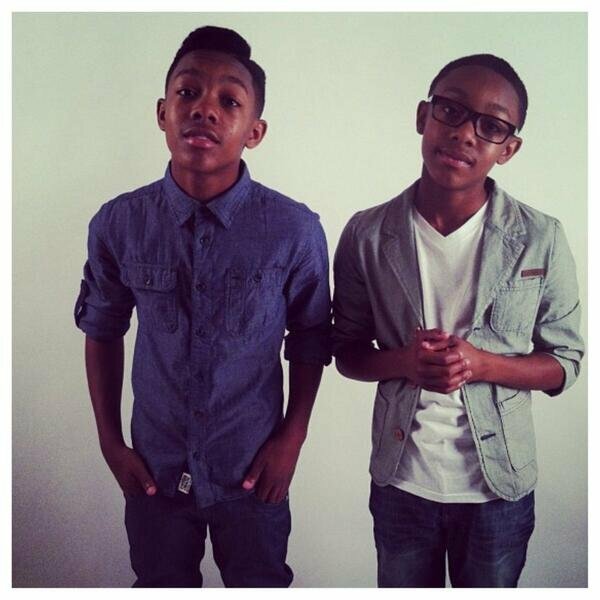 The twins have grown so much since being on The Ellen Show, and though there’s not a lot of information about them out there, they have their own Youtube channel called ‘Darius & Demetrice D2,’ where they are posting new material. Some people in the comment section have questioned the direction of their music since their beginnings as gospel choir boys since now they are singing explicit R&B songs now. However, we think it’s part of life to grow up and change tastes as time goes by. 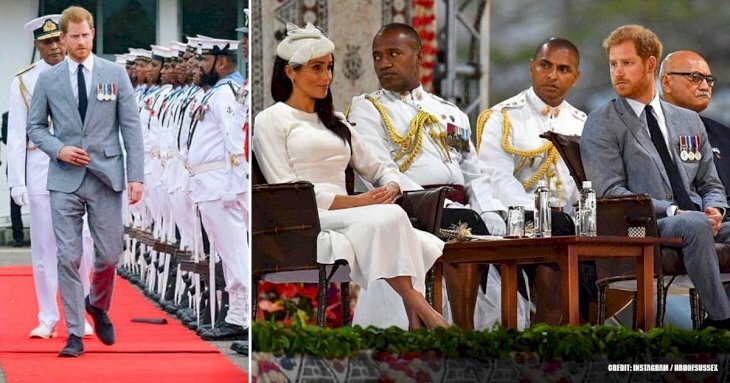 We can only hope that they stay true to themselves in the future since a lot of young people fall prey to the excesses of Hollywood, or fall apart when their dreams don’t necessarily come true. 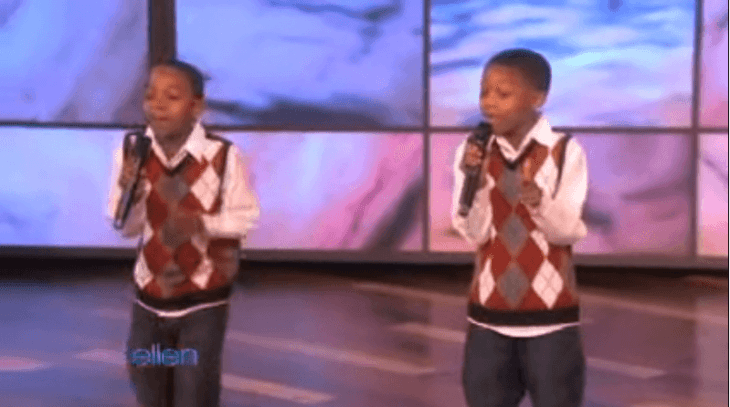 Do you remember seeing them on The Ellen Show all those years ago? If you liked this article, share it with your friends! See you next time!